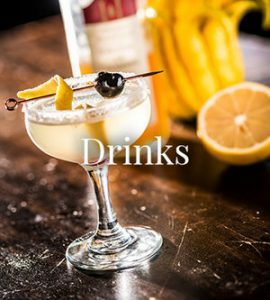 Intricate hand-crafted cocktails and an expertly curated wine and spirits list. 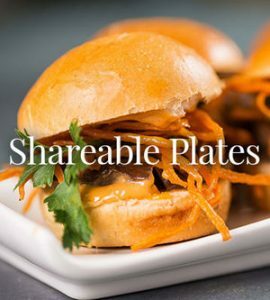 An exquisite menu created by an award-winning chef, with an emphasis on shareable plates made from consciously-sourced ingredients. An atmosphere with a sumptuous, vintage vibe, along with Reno’s best patio. Our vision is to bring an intimate and classy dining experience to South Reno. It’s one that will be a perfect venue for meeting with friends or colleagues. A place to do business or just to have fun. It’s a venue unlike any other, and it’s all at The Loop – Reno’s newest social gathering place. Zeppelin was inspired by the inventive spirit of the World’s Fair. The World’s Fair popularized foods such as the hamburger and hot dog that changed food culture, and it was the first demonstration of technological advances that we still use today, such as the car and the X-ray. 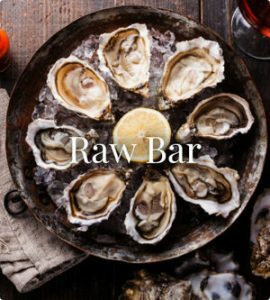 It’s the inventive, world-changing and social spirit of that World’s Fair that guides us as we bring people together with great food and drink in an extraordinary atmosphere. Hand-crafted Cocktails, Expertly Curated Wine And Craft Beer Menus. From Garden, Ocean & Field Carmelized Brussels Sprouts, Calamari, Mussels, Burgers, Steaks & More. 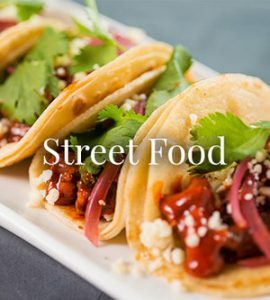 Enjoy A Variety Of Skewers, Tacos And Sliders, Including Vegan Options. Oysters, Lobster And Other Fresh From The Ocean Bites. Learn more about our consciously sourced ingredients. Don’t miss out on special offers from Zeppelin!